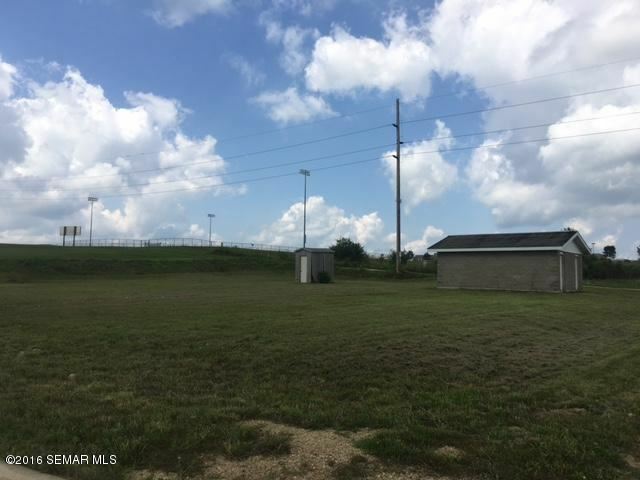 EXTRA LARGE CORNER LOT! Build your dream home here! The lot already has a block shed for tons of storage! Take a look today. Country like feel too! Hwy 44 to Caledonia, west on Esch Drive, south on Gjere Ave. The approximate monthly Principal & Interest payment for this property would be $112. This payment is based on a 30-year loan at a fixed rate of 4.12 % with a down payment of $1,990. Actual lender interest rates and loan programs may vary.